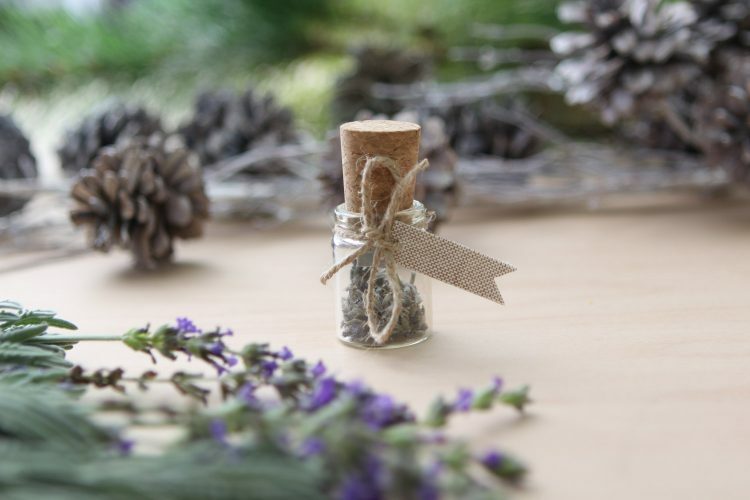 Tired of giving your clients their images on CDs? 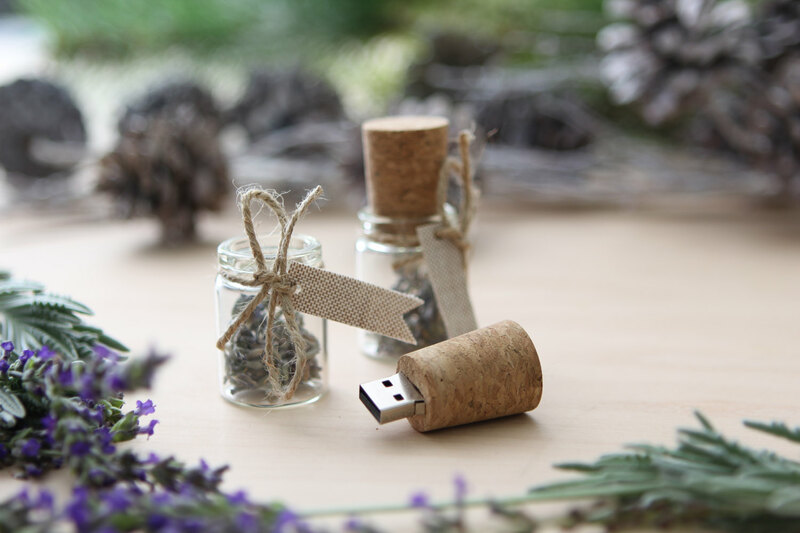 Our message in a bottle flash drive is the perfect alternative, whether alone or paired with our wooden USB boxes these are sure to make an impression. 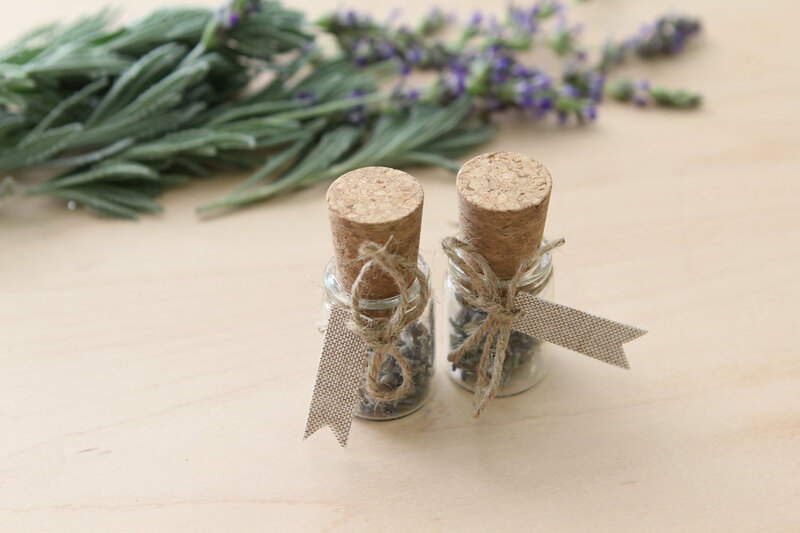 Each bottle is filled with lavender and tied with a hemp string and fabric tag. This listing is for 10 USB flash drives. Need more? Check our stores for more listings or contact us for custom quantity!